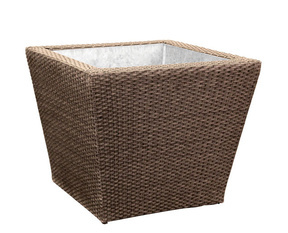 Check out some of our featured miscellaneous outdoor items below. For more information regarding these particular products, send us a message using the contact form on the sidebar. If you don’t see what you are looking for, feel free to call us at 407-206-5040 and we will be able to help you further! 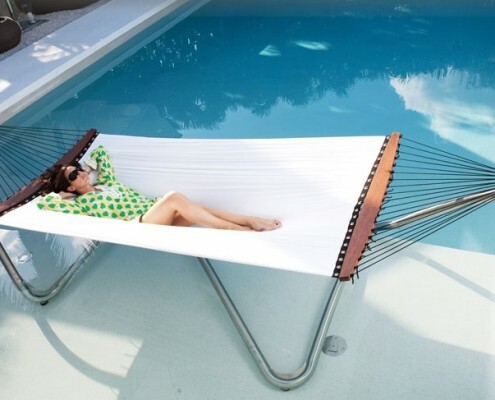 GAR Products offers various outdoor accessories. Aglow is available with eight hour rechargeable cordless LED lighting, a remote control for power and color control, and come in round or square. 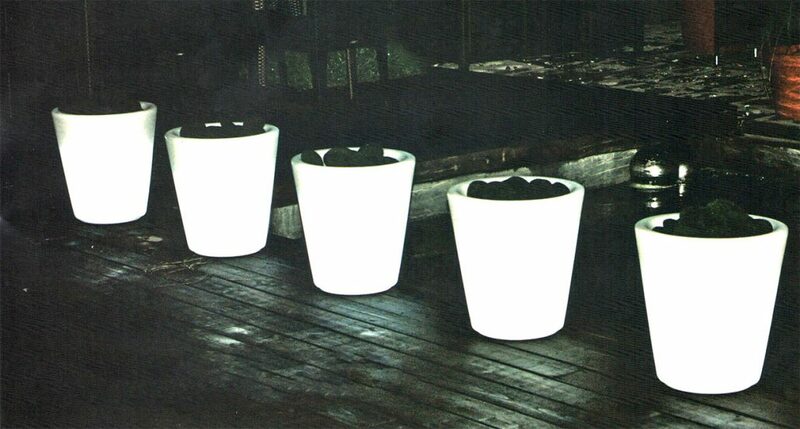 The Kennsington line contains four different sizes of planters, available in four colors. They have galvanized metal inserts ready for plantings. Sizes available: small, medium, large, and extra-large. 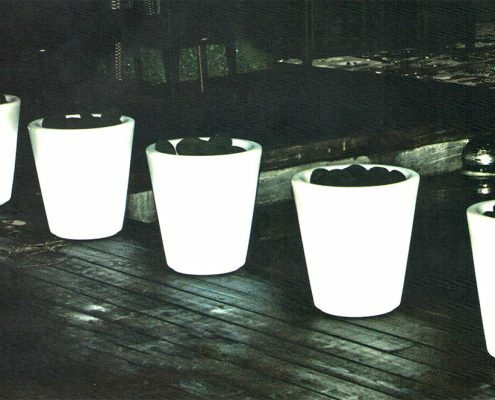 In addition to lighting and planters, they also have vases and décor items. 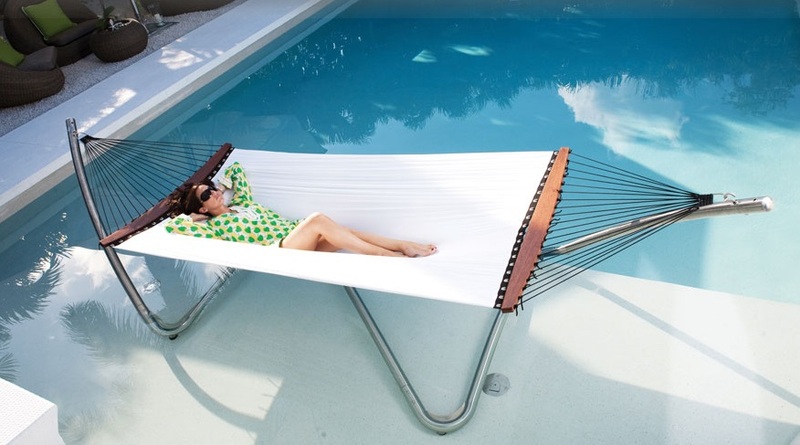 Tuuci’s Air Lounge Hammocks are designed to gently contract and expand for a smooth ride. 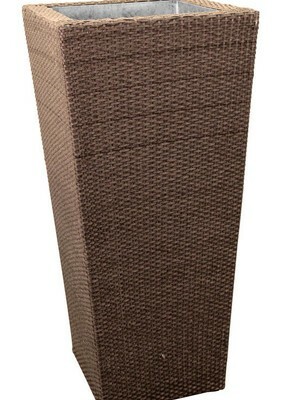 It is constructed of Ultra Dry-Core Comfort Mesh and durable hardwood stretcher bars. 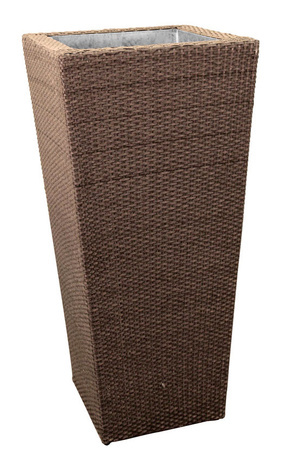 The Air Lounge measures 4.5 feet by 1.4 feet.